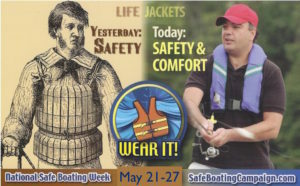 With National Safe Boating Week just around the corner and the climate here in southern New England finally making the turn to boating weather, now is as good a time as any to spend a moment on boating safety. Given the unpredictable and powerful nature of the ocean, it’s little wonder that ancient mariners and their contemporary counterparts put so much thought into improving their fortunes at sea. As superstitious as anyone who gives over control to the unknown, some of the things they did (and still do today) are curious to say the least. Never boarding left foot first? Placing a silver coin beneath the mast? How many of these superstitions do you know? Take our quiz to gauge your knowledge. One old adage we know to be absolutely true when it comes to safety at sea is that fortune favors the prepared. 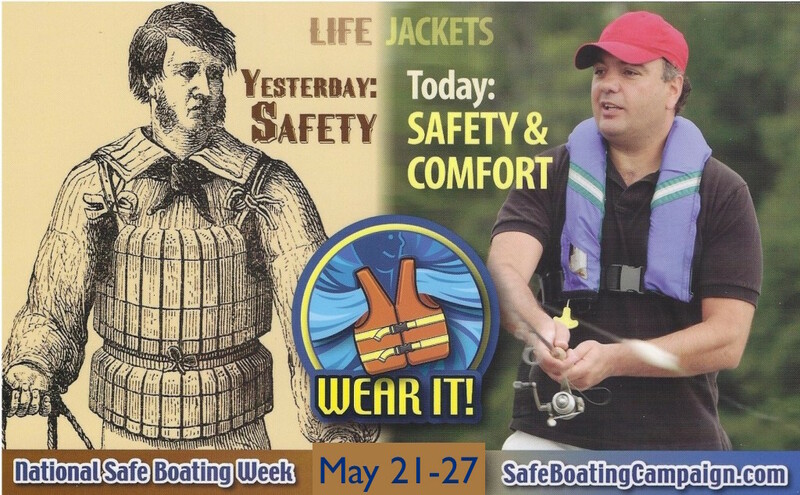 So if you want to stack the deck in your favor when it comes to the fortunes of you, your crew and your vessel while boating ,we strongly suggest you consider taking a safe boating course. Depending upon where you live, you can learn more about courses available in Connecticut, New York and Rhode Island.